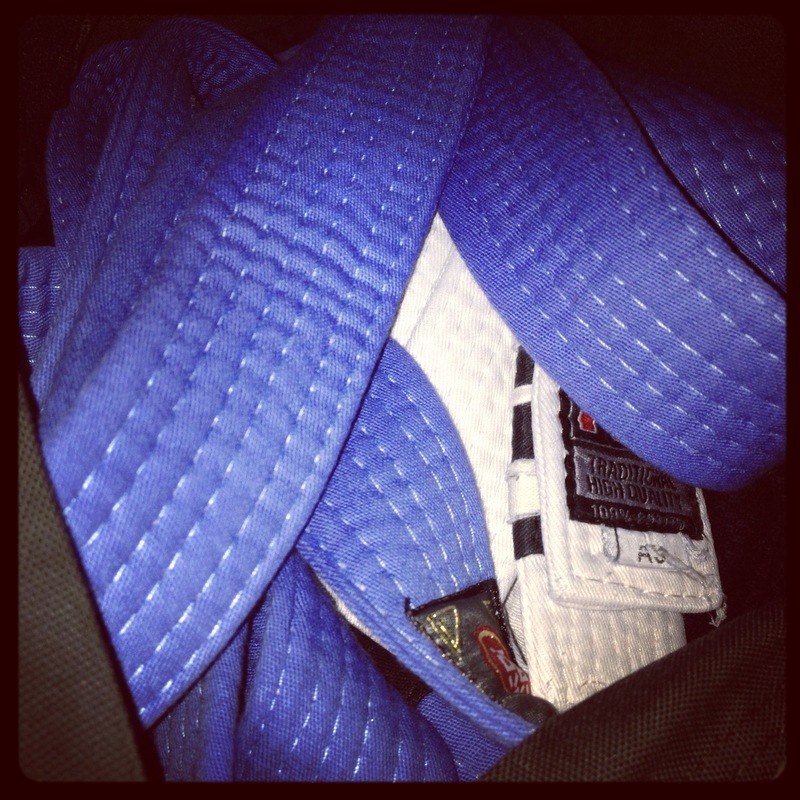 Three years after I walked on the mats for the first time, I got promoted to Blue Belt a couple of weeks ago. Do I feel like I deserve it? Nope. Do the same people still wipe the floor with me? Yep. I’m in better shape now than I have ever been and I can probably go ahead and call myself athletic, but it is a trait that was never realized in my teens or twenties, which is a shame and I try not to think about it too much. It also turns out that I’m a kinesthetic learner (a good thing to realize at some point I guess) and that means that I just have to embrace the grind. I tried taking notes, watching videos…nada. I have to do stuff again and again and again. And again until I finally carve it into that part of my brain that processes motion. Turns out that I’m physically stronger than I think and feel. Granted, several years of grappling and kickboxing before that probably have something to do with that, but it’s just now dawned on me that I’m not ‘weak’. Regardless, I’ve started a kettlebell strength program about 5 weeks ago, mostly to address imbalances and an injury-prevention measure, because hey — there is no such thing as being too strong! There is always someone who has your number, regardless of your belt. And if you have a good day and feel too good about yourself, don’t worry, next class you will roll with someone who will just grind you into the mats for five minutes. Switching to a BJJ school from my previous school was the best decision and I should’ve probably done it earlier. Anyway, it does feel good to not be a n00b anymore and leave the white belt behind, even if that only means wrapping a different colored strip of cotton around your waist.